WAILUKU — With its abundant use of solar power and ambitious renewable energy goals, Hawaii is becoming a model for other states — but some of the most difficult steps lie ahead, says Chip Fletcher, a professor at the University of Hawaii at Manoa and vice chairman of the Honolulu Climate Change Commission. 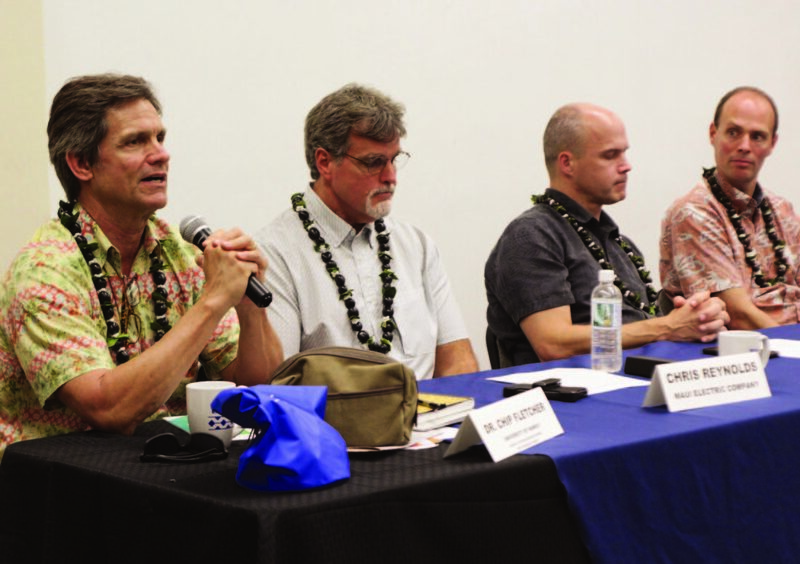 “Like most things in the world that are worth going for, it’s going to be a hard slog full of difficult choices that we know we have no option but to make,” said Fletcher, who was on Maui on Thursday evening for a Maui Electric Co. forum on energy resilience. Why does Hawaii have no choice? Because the signs are already here, said Fletcher, who spoke alongside several experts from Maui’s energy and resilience sector, including Sharon Suzuki and Chris Reynolds of MECO, Carlos Villacis of the Pacific Disaster Center, Alex de Roode of Hi Performance Energy Resilient Communities (HiPER Comm) and Maui County government officials Fred Redell and Herman Andaya. A recent federal climate change report confirmed the continuing rise of air and sea temperatures and said new data indicate “there is less time than previously thought” to prepare for climate impacts. 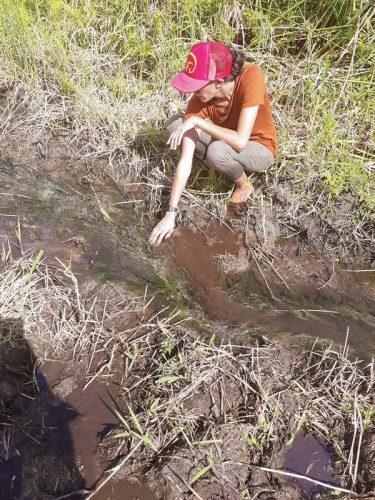 In places like West Maui and Oahu’s North Shore, coastal property owners are taking emergency measures to keep their land from eroding. 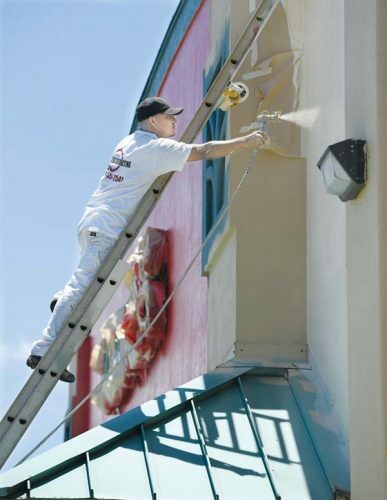 Residents have been battening down the hatches for hurricanes that seem to grow in intensity and frequency. Fletcher, who teaches at UH’s School of Ocean and Earth Science and Technology, said that weather disasters worldwide have doubled, and wildfire seasons are lasting 105 days longer than before. Food staples like rice, wheat, soy and maize are developing less nutrients because of higher carbon dioxide in the atmosphere. While greenhouse gas emissions stabilized from 2014 to 2016, they hit record highs in 2017 and 2018. Fortunately, Fletcher said, “Hawaii is actually jumping ahead” of the climate crisis in many ways, and has plenty to be proud of. Maui, already home to two wind farms, brought its first two large-scale solar projects online this year, with two more on the way. Rooftop solar has become commonplace on island and accounts for more than 100 megawatts. “It’s really encouraging, and it’s not going to stop,” Reynolds, MECO’s system operations director, said of rooftop solar. 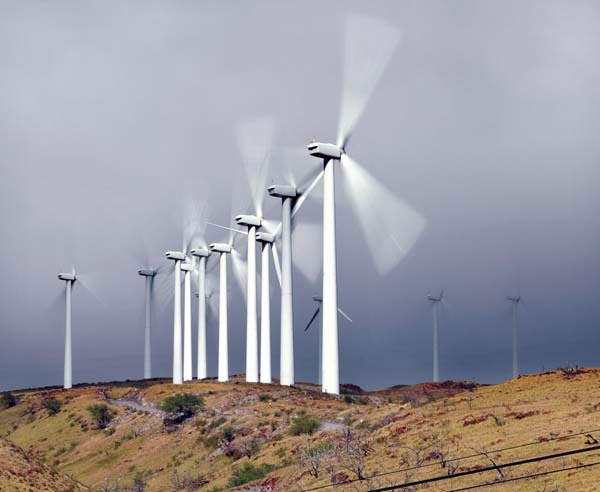 While renewable energy has gained popular support in Hawaii, some residents are concerned about how stable the electric grid will be as it relies more on weather-dependent sources like wind and solar. However, Reynolds said, “They actually kind of benefit the system as opposed to being a challenge” because they add diversity to the grid. Suzuki, MECO’s president, said that the utility would still likely need firm generation on island, which could include running some of its units on biodiesel. However, MECO would still “do as much as we can” with wind, solar and battery storage. Hawaii’s investment in renewables is “an example of where we have started to walk the walk after talking the talk,” Fletcher said. 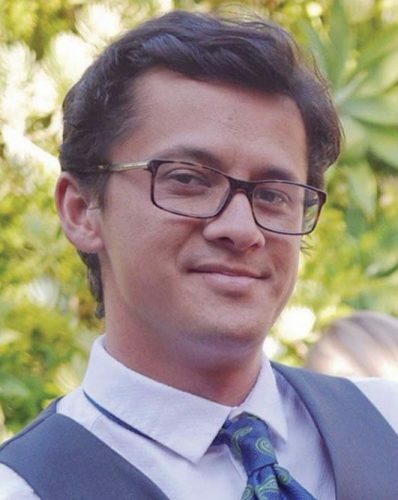 Fletcher said the state needs to reward programs like Biki, Honolulu’s public bicycle-sharing system, and make it easier for people to access carbon-free transportation options, such as offering hotel workers free commutes on electric buses. “We have a mayor of Honolulu and a governor of the state who are now in their second terms, so this is the time when a politician can make some bold moves,” Fletcher said. Electricity, while the main target of the state’s energy goals, actually uses less fossil fuel (25 percent) than air, ground and marine transportation, which accounts for two-thirds of the state’s fossil fuel consumption, according to the Hawaii State Energy Office. Hawaii has seen glimpses of a clean energy future in transportation, including test runs of an all-electric bus on Oahu and Maui this year. Maui also was part of a demonstration project called JUMPSmartMaui, which aimed to install electric vehicle charging stations across the island and demonstrate how EVs and rooftop solar could contribute to the grid. All four counties have pledged to run ground transportation on entirely renewable energy by 2045. 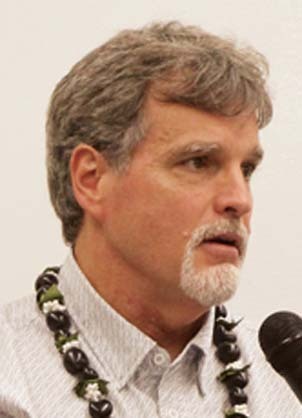 Reynolds said one of MECO’s long-term goals is to retire the Kahului power plant in 2022 and replace it with renewable energy generation. Closing the plant also would move the facility out of a “known inundation hazard” at Kahului Harbor, Reynolds said. Suzuki added that the new energy projects coming up on Maui are not near the coast. 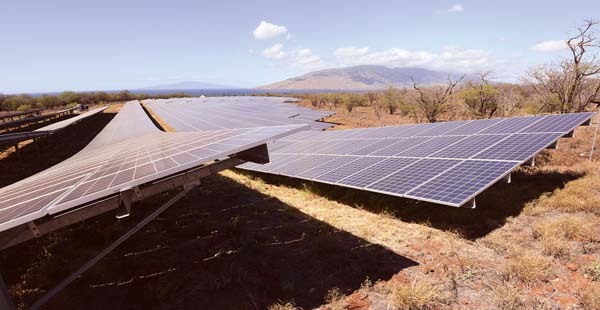 The two new large-scale solar farms in Lahaina and Kihei are well mauka of the shoreline, and the two upcoming projects will be Upcountry and near Kuihelani Highway in Central Maui. Fletcher said that sea-level rise is not necessarily bad for beaches, which have managed to survive despite a continual sea-level rise since the last Ice Age. 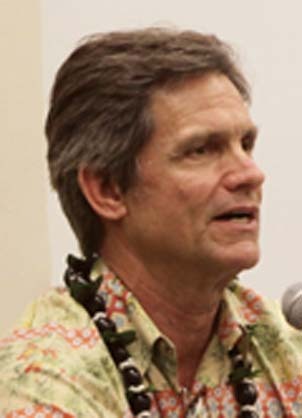 Fletcher said no one can afford to opt out of Hawaii’s clean energy goals because they think their individual efforts don’t matter. He said the average person could help cut down on emissions by “having smaller families,” eating a plant-based diet, flying less, living in multigenerational homes, installing solar panels, buying and eating locally and voting for politicians who will make climate change a priority.